It is a collaboration that could not have been more colourful, more diverse and more exciting. PUMA’s Suede Gully video is a blueprint of contemporary Indian street culture and is taking the country by storm! India: a multi-ethnic, multi-cultural and multilingual melting pot. It is a country that never seems to stand still, never seems to have time to even catch breath, because of the excitement and vibrancy it bears within. 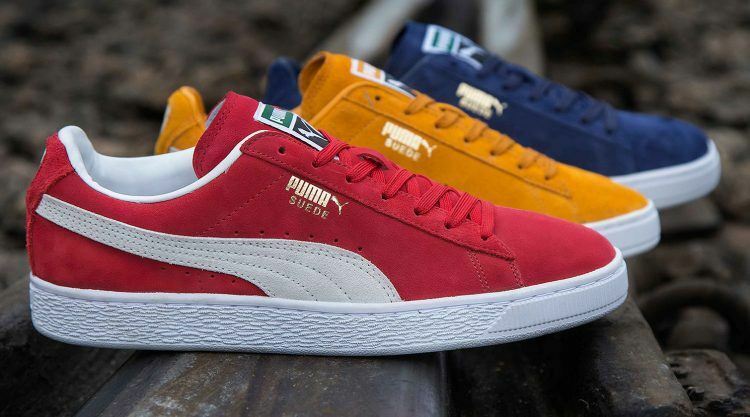 So what would happen, if you were to ignite a collaboration between India’s best rappers, dancers, street artists and PUMA’s legendary Suede sneaker? The answer is simple: a masterpiece! 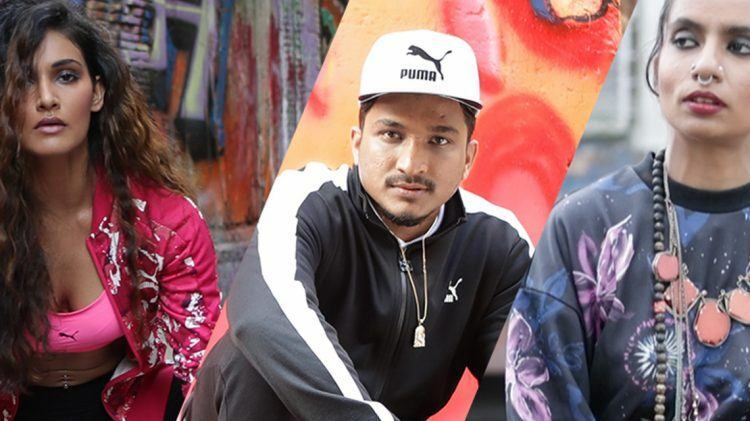 From Mumbai, Delhi, Shillong to Madurai – the Suede Gully video is as diverse as it can be, featuring 8 rappers, 36 dancers, 7 street artists, like dancer Mukti Mohan, Mumbai-based rapper Divine and street artist Shilo Shiv Suleman, only to name a few. India’s largest street creative collaboration yet, also embraces four different languages: Hindi, Tamil, Punjabi and Khasi, and perfectly resembles India’s cultural diversity. In a matter of minutes, these outstanding creative talents have managed to forge a dynamic work of art, filled with rhythmic beats, captivating lyrics and dazzling graffiti. Set to bring rap, hip-hop and street art into the mainstream of Indian culture, Suede Gully has brought together a creative collective of artists who have found inspiration from the streets they come from; whose art is authentic, unadulterated and rich with soul. Be sure to be captivated by Suede Gully and watch the Video featured in the CATch up side bar!